Centre-Val de Loire is one of the 18 administrative regions of France. It straddles the middle Loire Valley in the interior of the country. The administrative capital is Orléans, but the largest city is Tours. Like many contemporary regions of France, the region of Centre was created from parts of three historical provinces: Touraine, Orléanais, and Berry. On 17 January 2015, as part of the reorganization of French regions, the region's official name was changed to Centre-Val de Loire. The region is composed of six departments, the Eure et Loir * (28), the Loiret (45), the Loir et Cher (41), the Cher (18), the Indre et Loire (37) and the Indre (36). Our tours are based within the last four of these departments, particularly in a wide area around the city of Tours in the Indre-et-Loire. Indre et Loire - Tours, Chinon, Loches. Loire et Cher - Blois, Romorantin-Lanthenay. There are information offices in most towns and villages, guiding visitors towards the best the region has to offer. Our own village of Chabris has a tourist office, manned by local volunteers, who would be pleased to assist you. A range of leaflets can also be found in your cottage. Beauval Zoo is a few miles down the river Cher from Chabris at Saint-Aignan and was created in 1980. It is now one of the largest collections of animals in Europe, featuring more than 10,000 animals on 40 hectares of land. 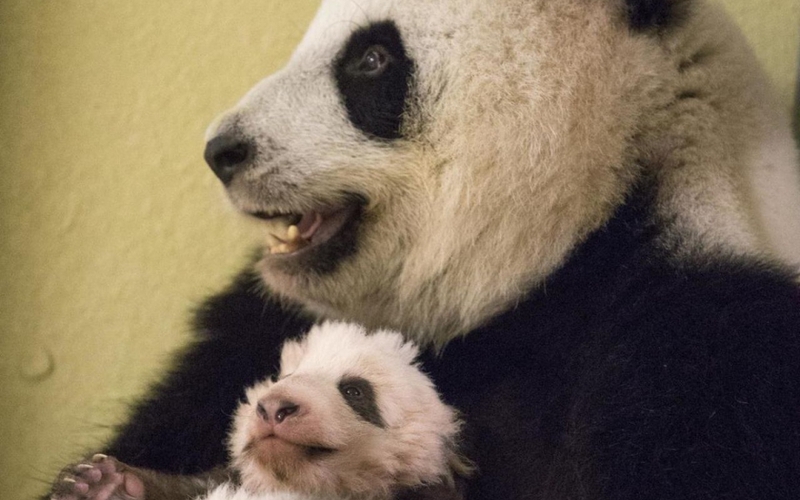 It is famous for Yuan Meng, the baby Panda which was born here in 2017, but also houses many other very rare species. 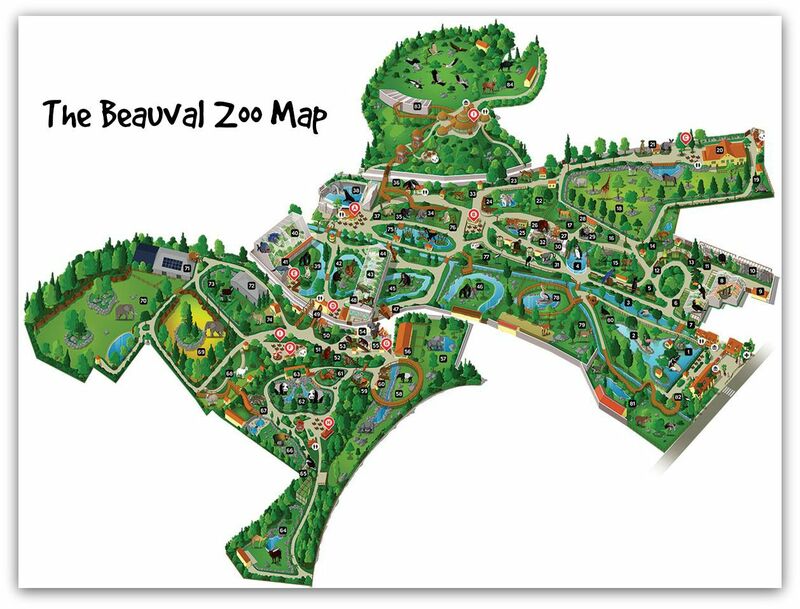 Considered to be one of the 10 most attractive zoos in the world, Beauval is a full day out for the family. Visit the Beauval Zoo website. The Loire Valley has been called the garden of France for centuries. The limestones caves, constructed during the quarrying of stone to build the Loire Valley's famous chateaux, are nowadays often used to store and age wine, but were once used to cultivate mushrooms. Many of these can still be visited. 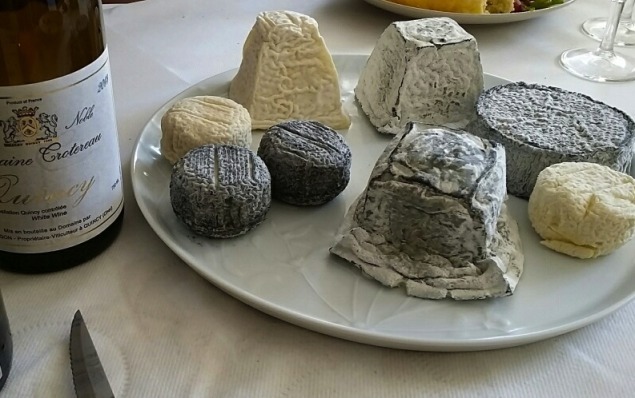 Goats cheeses are important here and the local wines pair with them perfectly. Vineyards can be seen, and the wine tasted, throughout the region. Many of these wines are world-famous but the prices remain surprisingly affordable. Red, white and rosé, still and sparkling, dry and sweet wines are produced, mostly by small growers and often organically. Seasonal products add depth to the range of good things to enjoy here; asparagus and strawberries, game from the forests, mushrooms, both wild and cutivated, can all be purchased at the weekly mmarkets. In the summer, salads and vegetables are a speciality, followed by bush and tree fruits as the summer ripens. Loire Valley Wine Tour is a specialist company that we run both for wine enthusiasts and the casual visitor. We offer trips of a day or more, exploring the vineyards of the region and, if you wish, taking in a chateau or garden as well. If you feel this might be of interest visit our dedicated web site or talk to Colin when you arrive. The Loire Valley is world-famous with cyclists and there are hundreds of miles of dedictaed cycle routes for you to follow as competitors in the Tour de France and other professional races regularly do. Many clients bring bikes with them or they can be hired locally. River-side routes are particularly easy for all ages. Chabris is on the river Cher, a tributary of the Loire and part of a huge network of rivers. Canoeing, sailing and other water sports are popular. In the riverside public park we have tennis courts and play structures for the children. It is also the site of the famous Guinguette, where locals dance through the afternoon every Sunday, enjoying the BBQ and the outdoor bar. You are welcome to join in the fun. There are a number of National Parks closeby, offering everything from tranquill walking to exciting cycling. 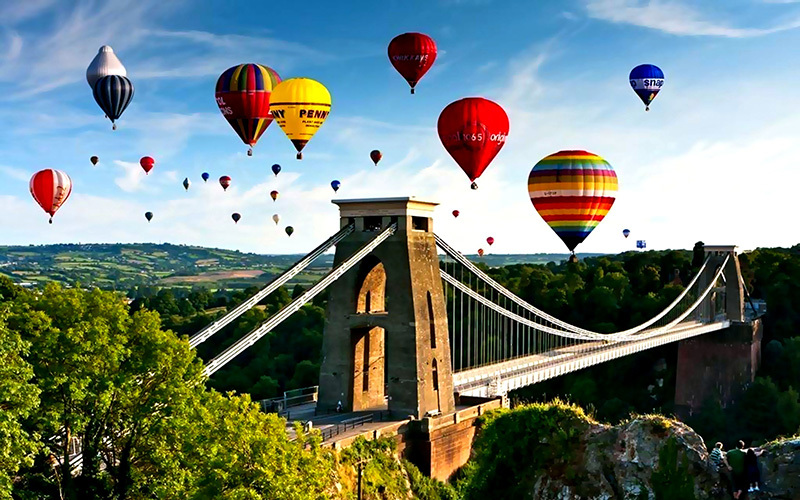 For the more adventurous, balloon flights, microlite aircraft and more are all available locally.